Students begin at 5:30pm with pizza and fellowship. Bible study will start at 6pm with worship, then talk time, and break-out session for real life discussion.  Oakwood High School Ministry exists to create an environment where students can connect with their peers and connect with God. We do this by giving ample opportunities for students to worship, serve, connect, laugh, and play. Join us in the Student Pavilion for a time of worship followed by a time of Bible study and break out sessions for real life discussion. 6:45 pm - Meet in the Student Worship Center for a time of worship and message followed by small group time.